Congratulations to Eva Hinchcliffe from West Bridgford, for passing her driving test first time today, at the Colwick test centre in Nottingham. 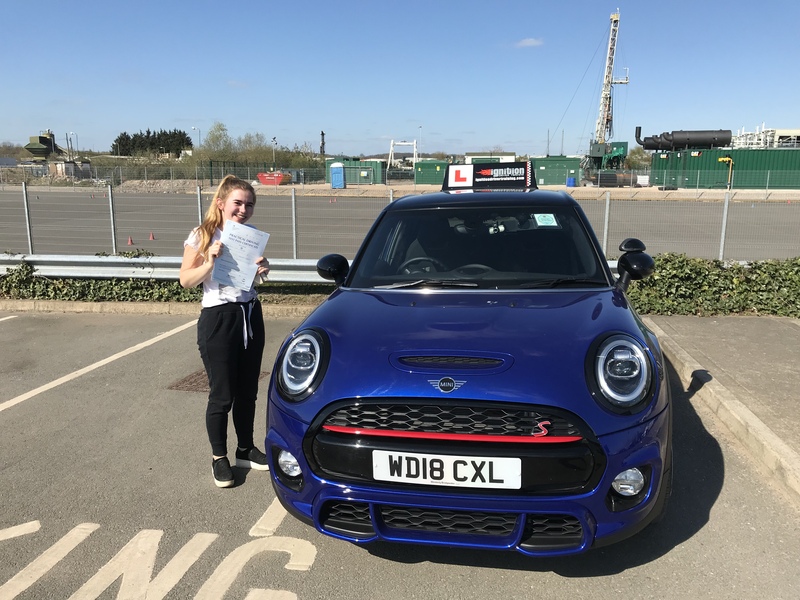 Eva started her driving lessons with me having had no previous experience, so it’s very rewarding for me, having seen her progress throughout her lessons, to then see her pass first time. It was a well deserved pass today!